Thirsty? 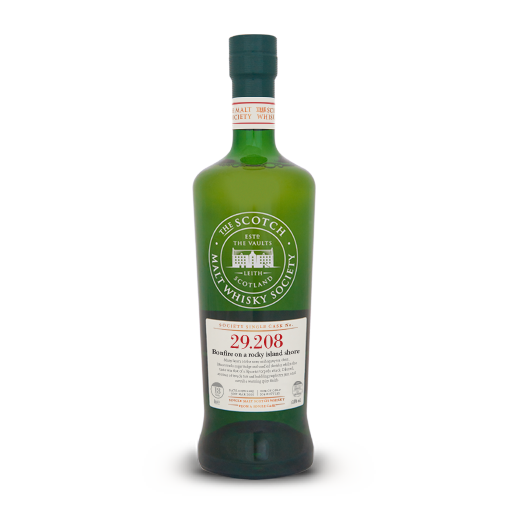 join SMWS and get members' prices. Welcome to the Scotch Malt Whisky Society. We are committed to responsible drinking. By clicking OK you confirm that you are at least 18 years of age, the legal drinking age in the Philippines. You are now being redirected from the SMWS Singapore website to the SMWS global website. You can revert to browsing on our Singapore website by simply closing the global website window. Thank you.